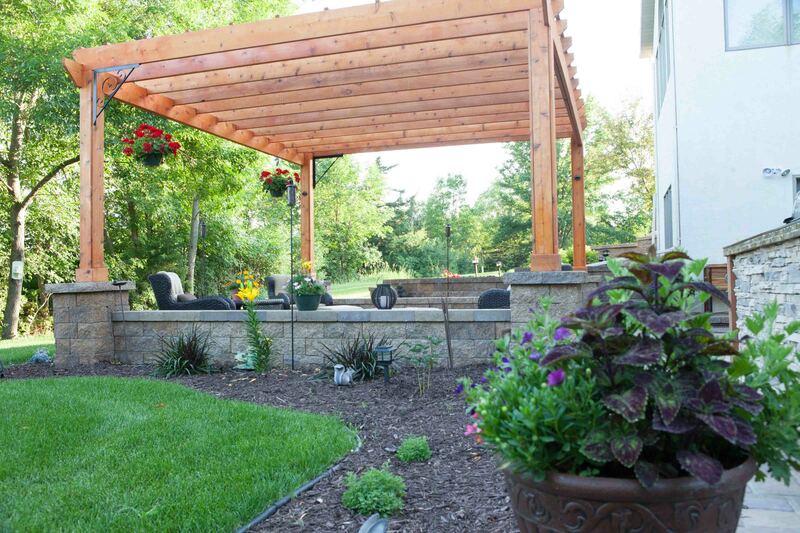 Get inspired on what your outdoor living area can become with these landscaping designs. 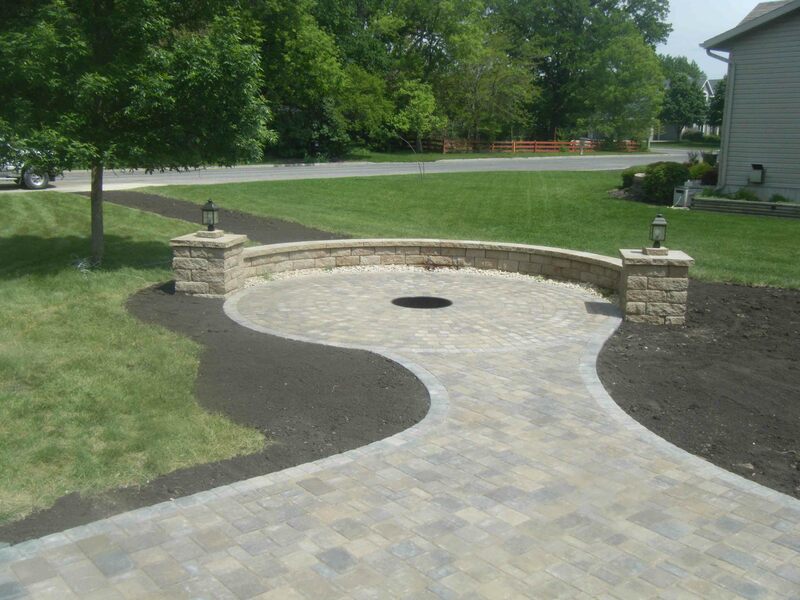 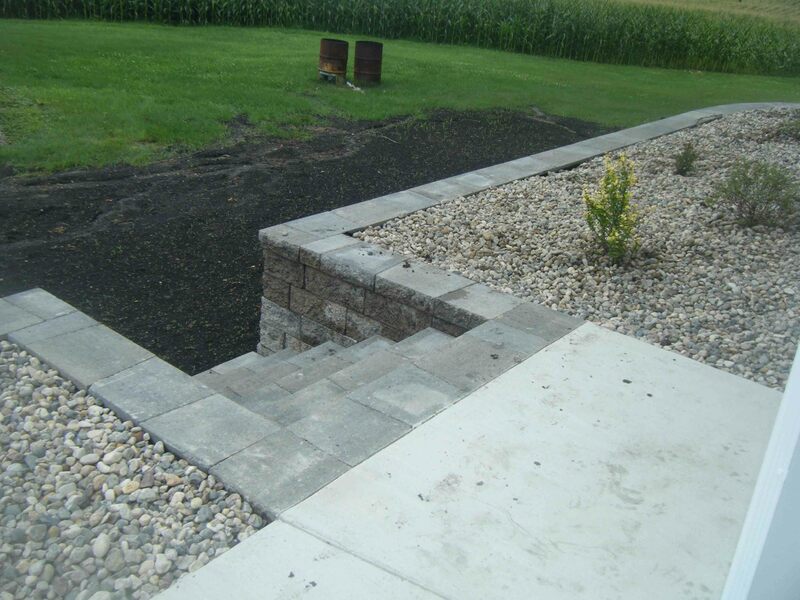 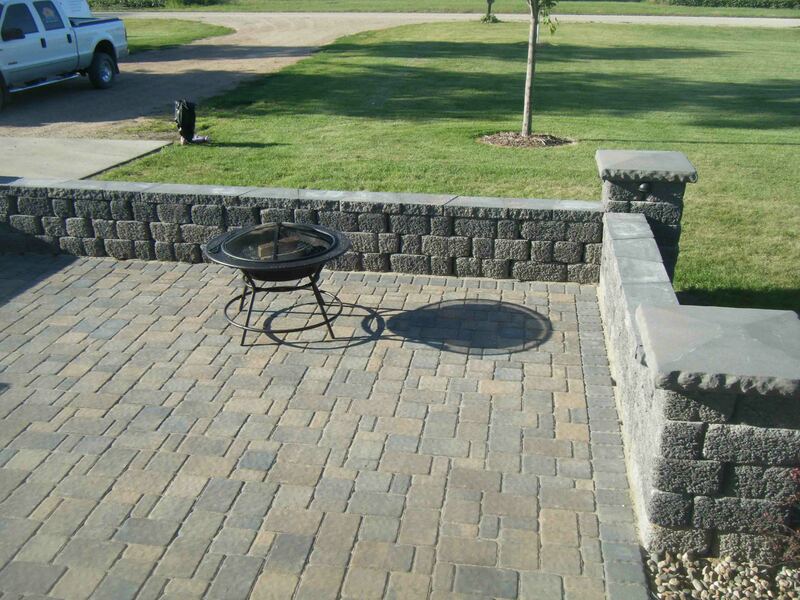 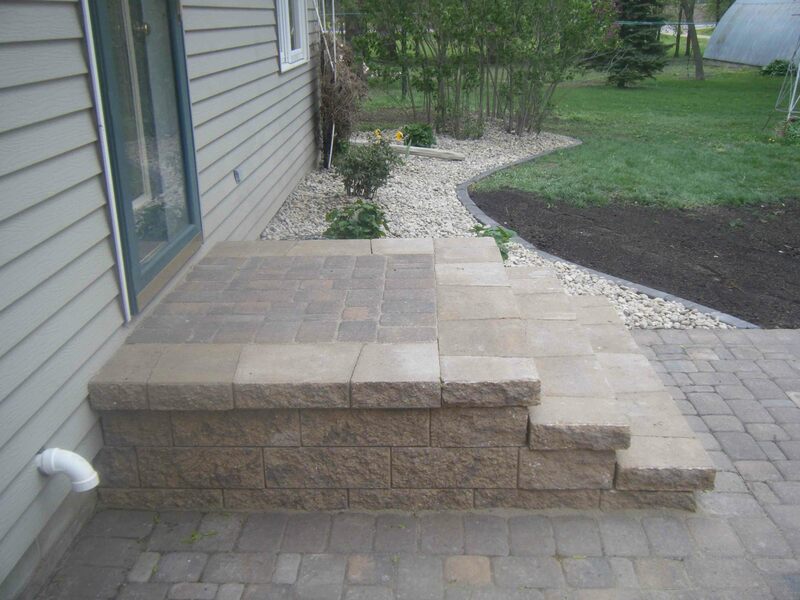 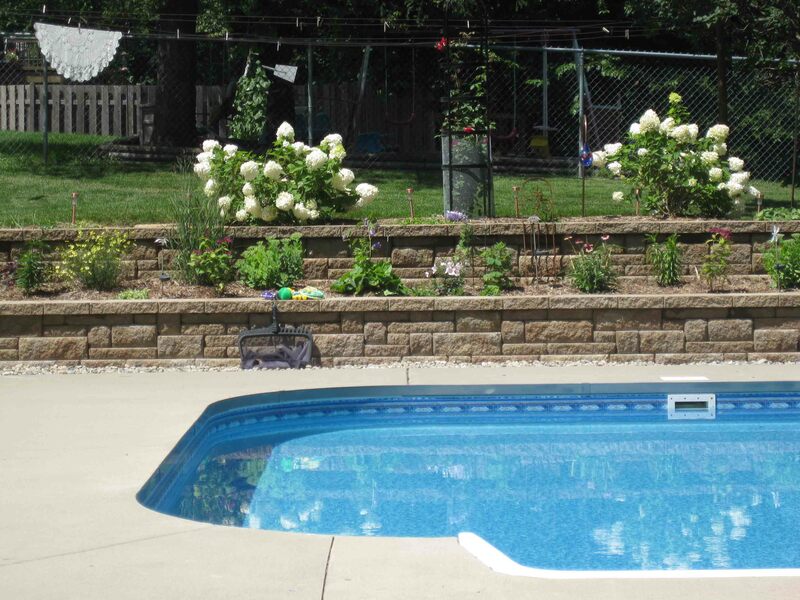 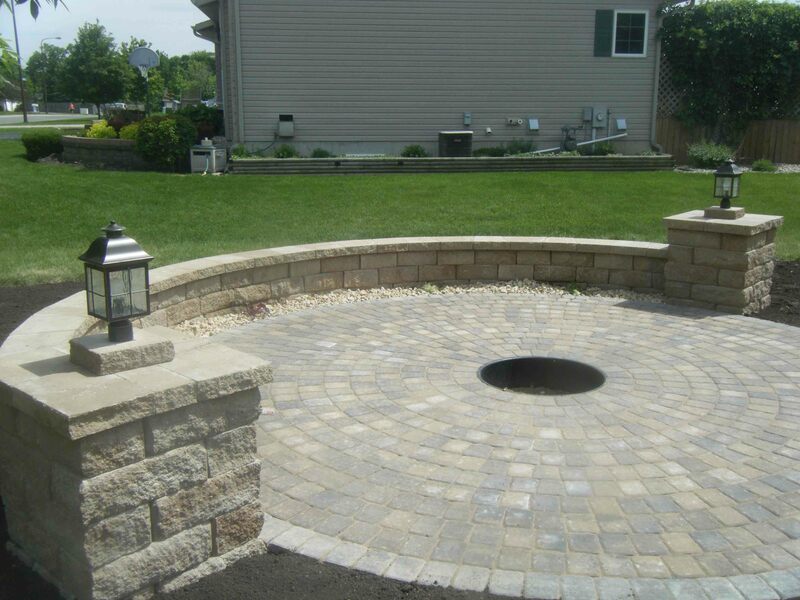 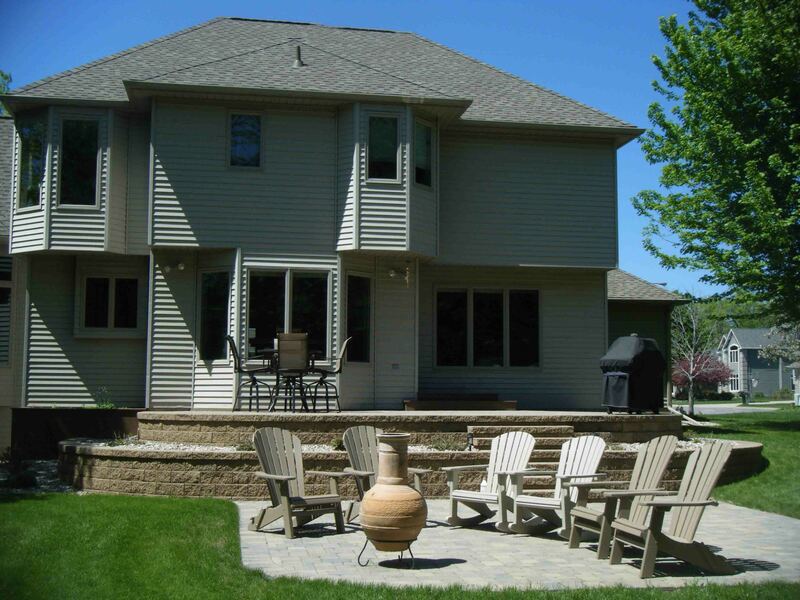 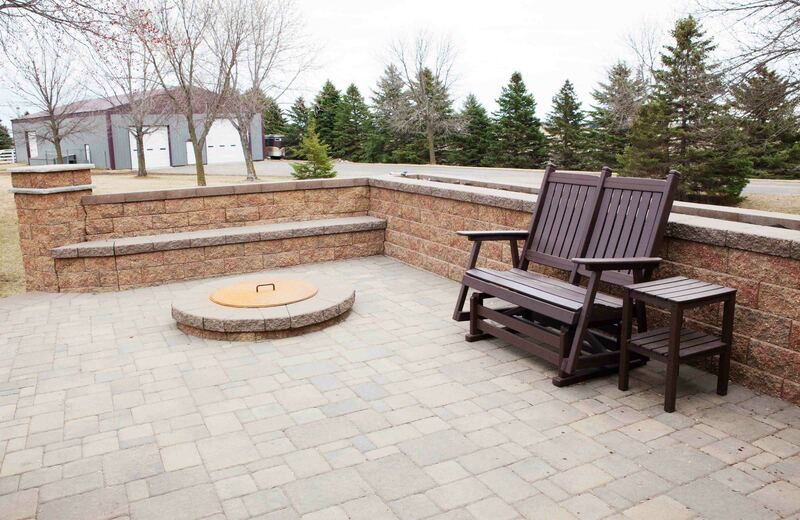 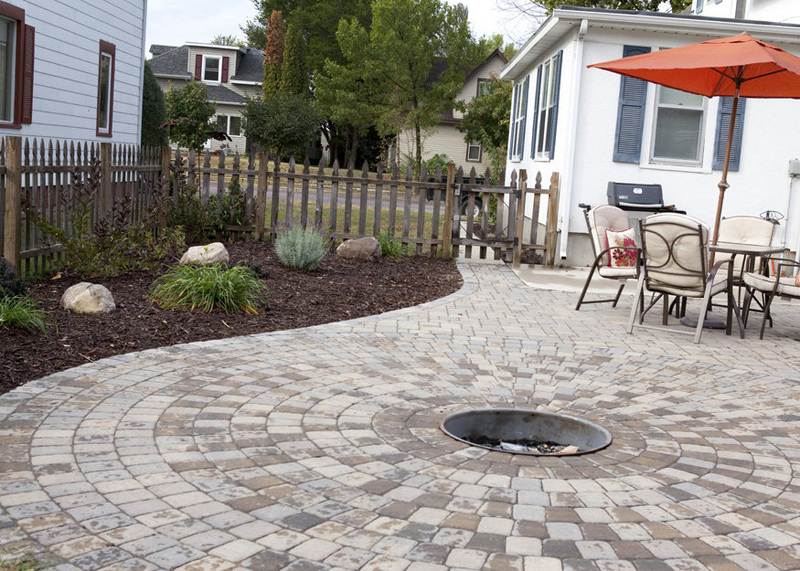 We do paver patio, pergulas, retaining walls, water features and much more. 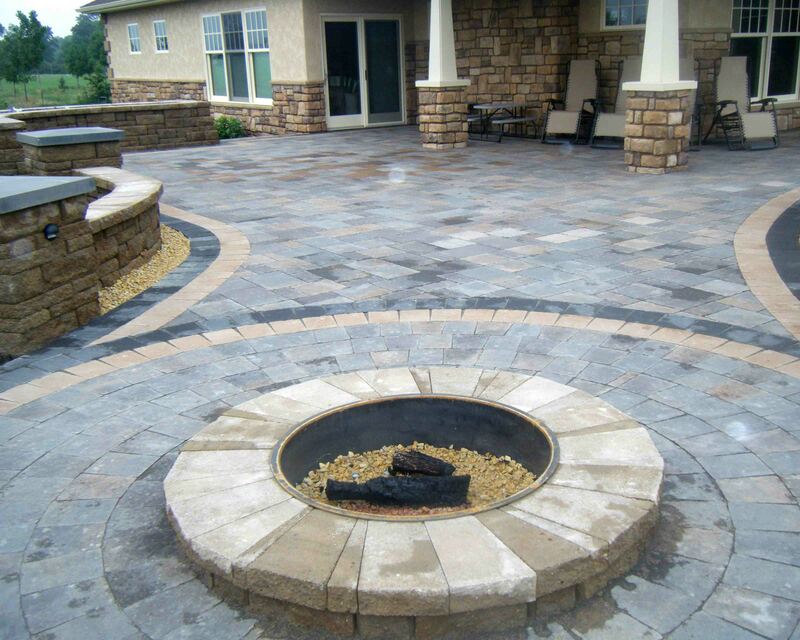 Let’s work together to bring your vision to life! 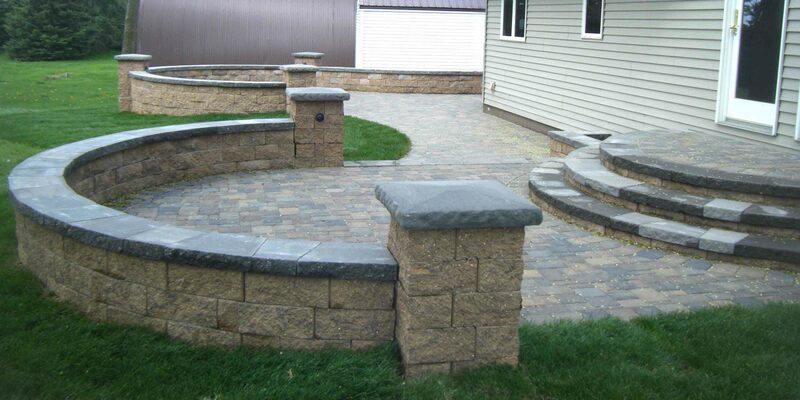 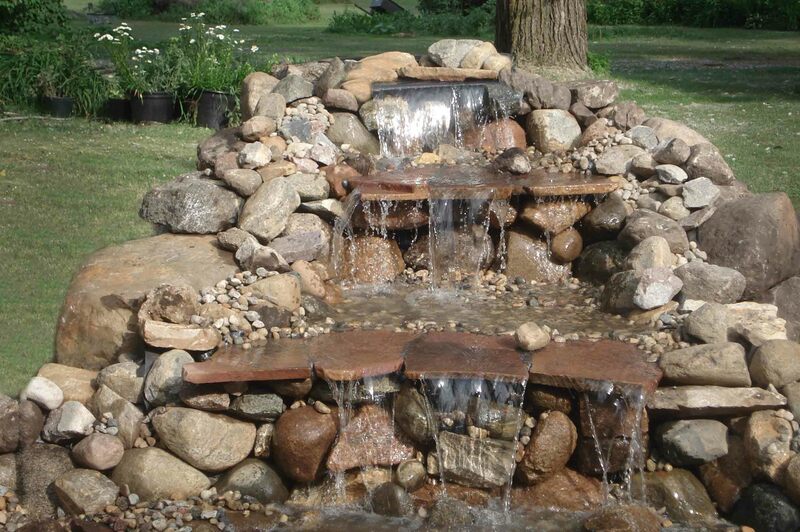 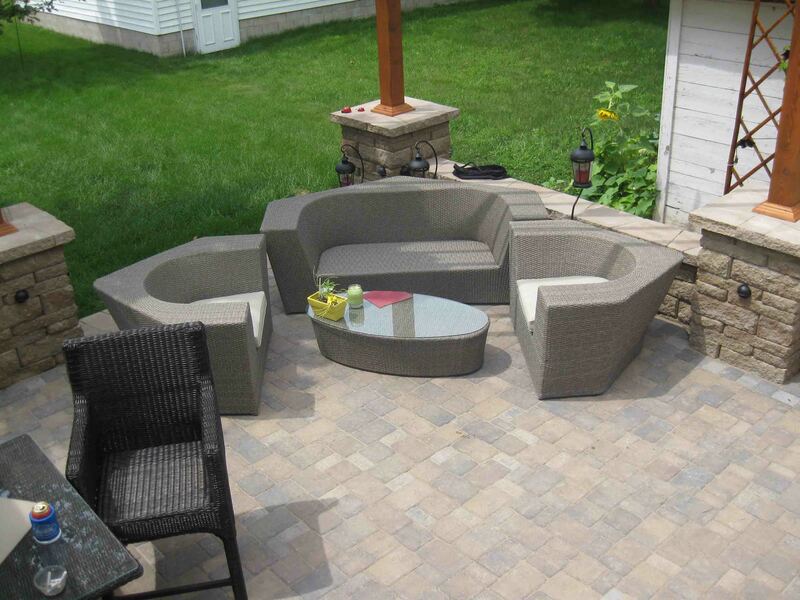 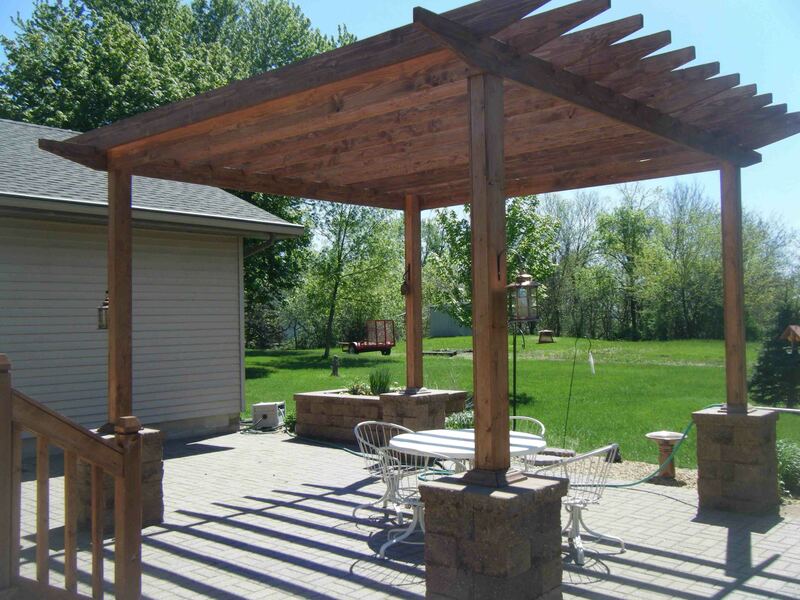 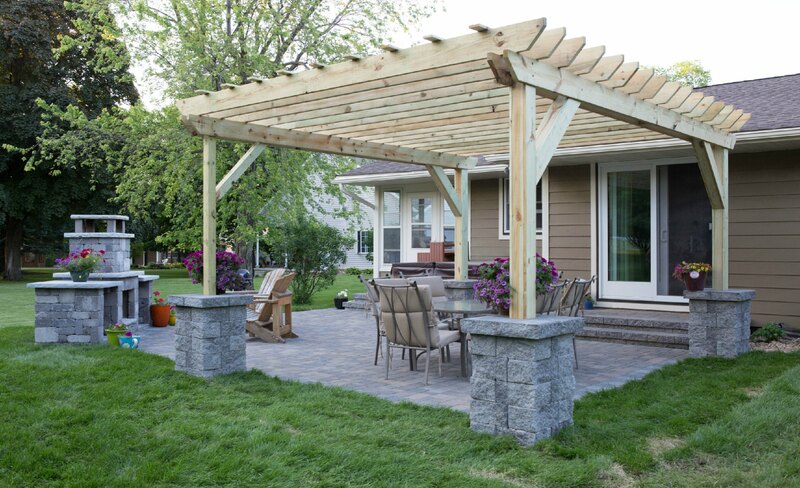 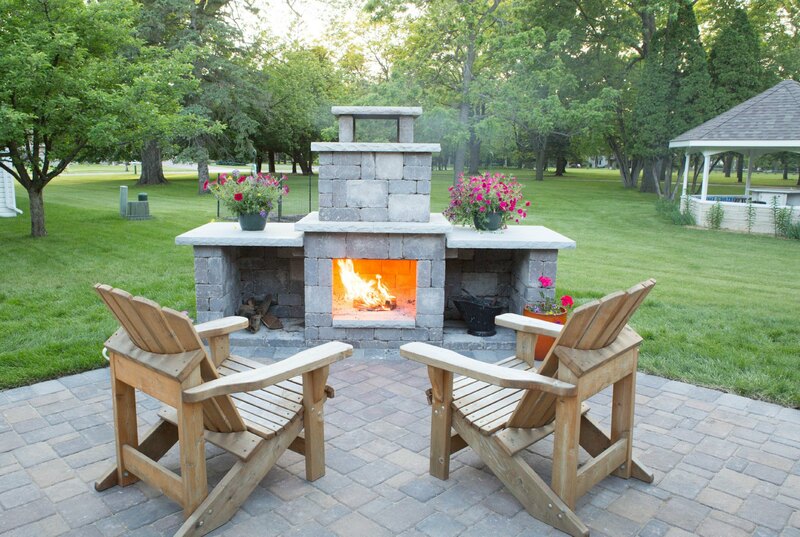 Contact Leading Edge Landscapes to enhance your outdoor living space! 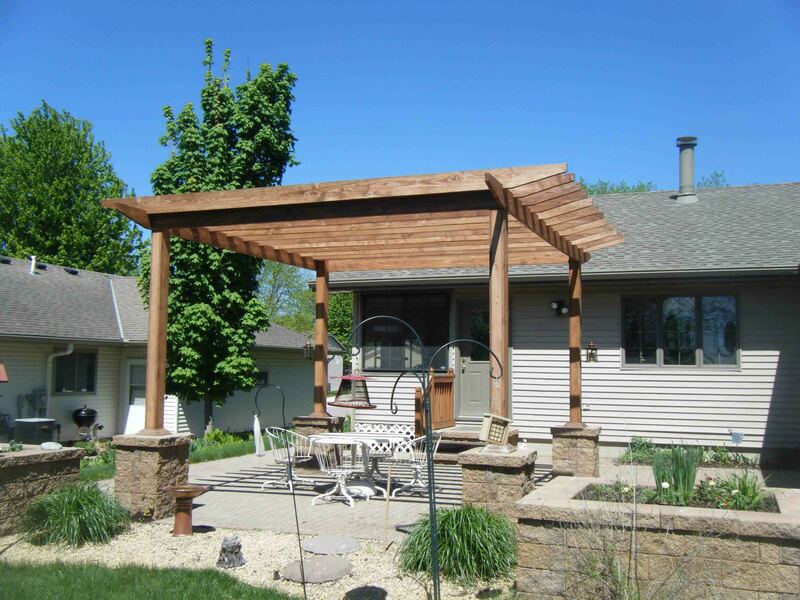 Call 507-276-8142.